Educate school age children and build their self-esteem so they can make informed choices! 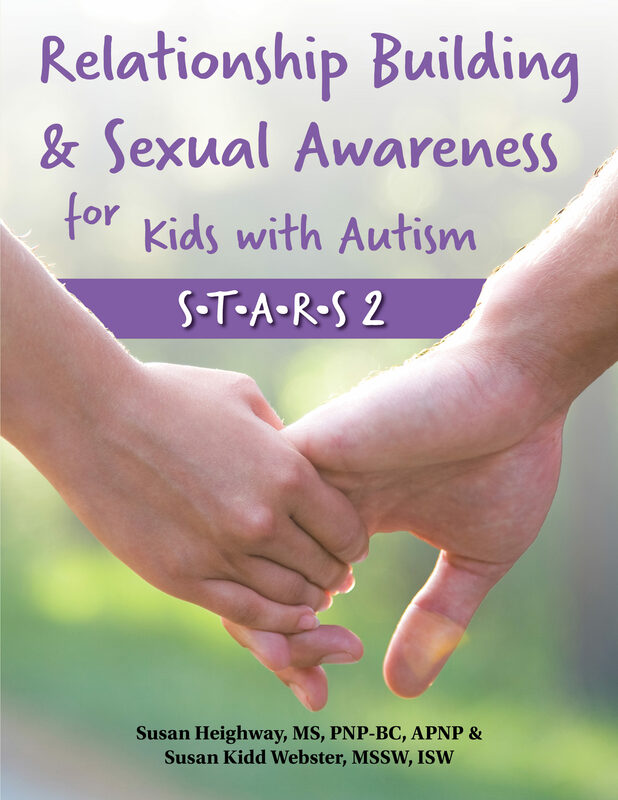 STARS 2 is an adapted version of the original STARS guidebook that is focused on school-aged children. The STARS 2 model concentrates on four areas: Understanding Relationships, Social Skills Training, Sexual Awareness, and Assertiveness with the goals of promoting positive sexuality and preventing sexual abuse. Assessment tools help identify the strengths and needs of each individual, and then the activities can be catered to address specific needs.